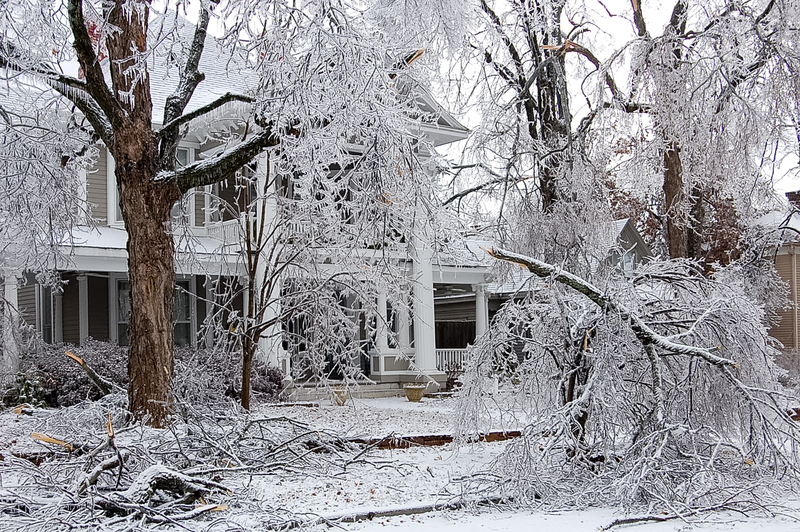 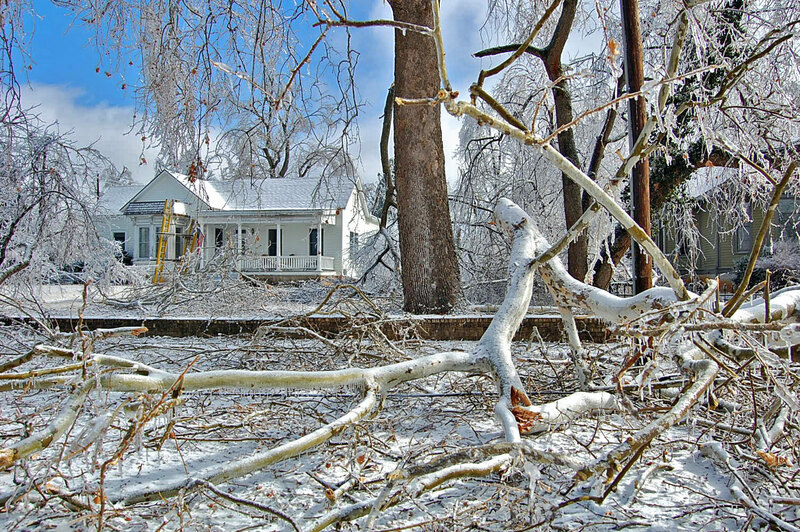 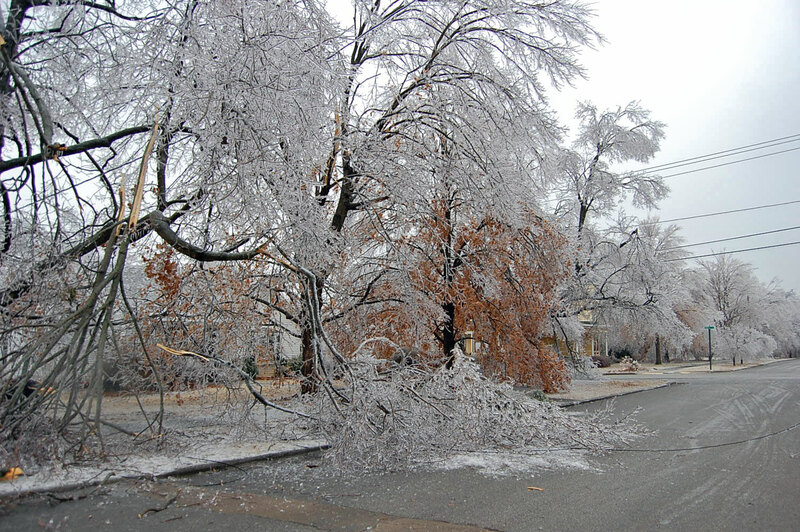 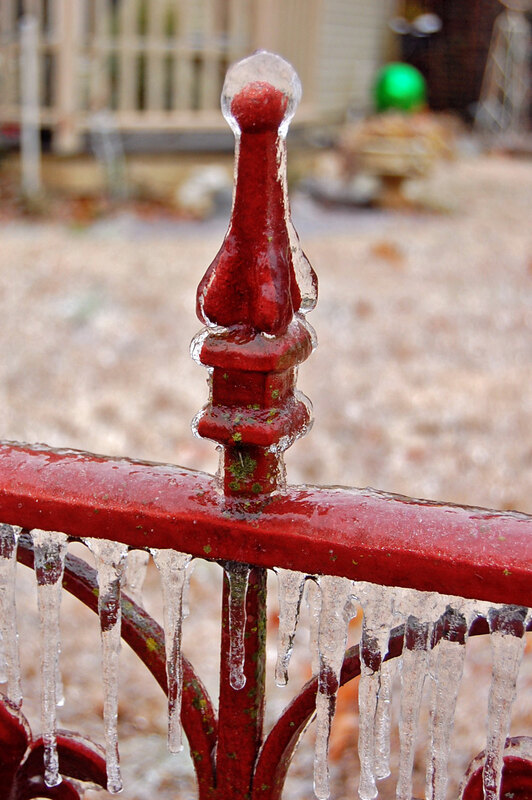 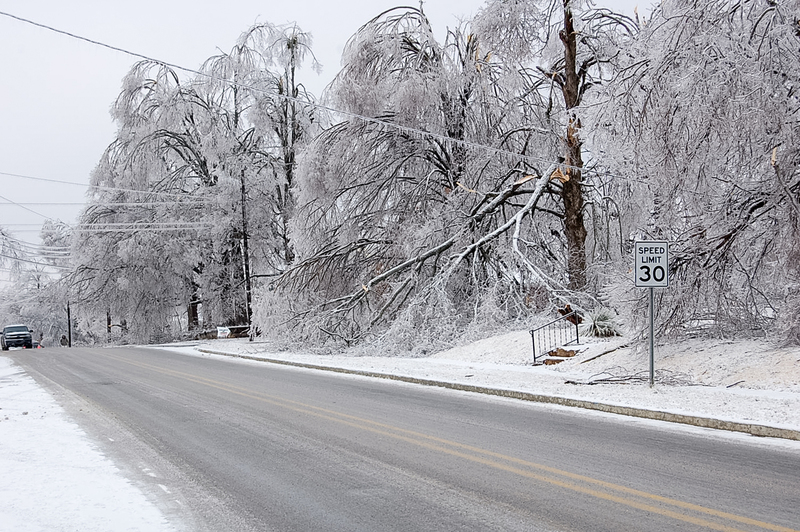 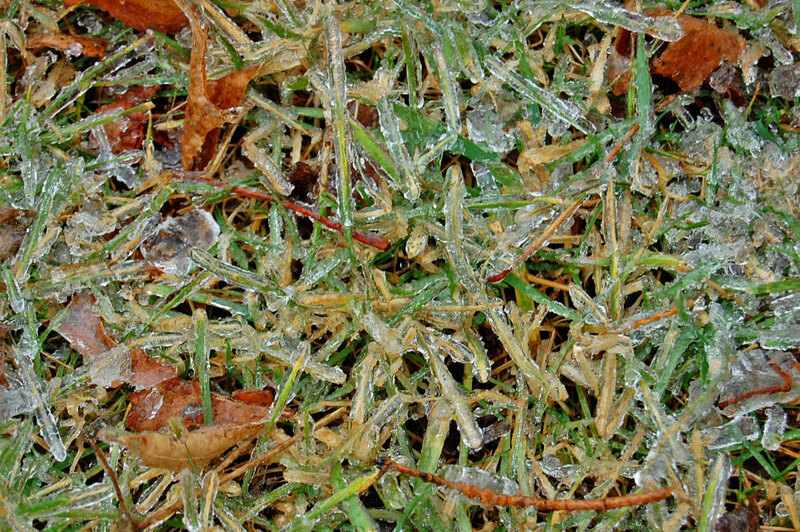 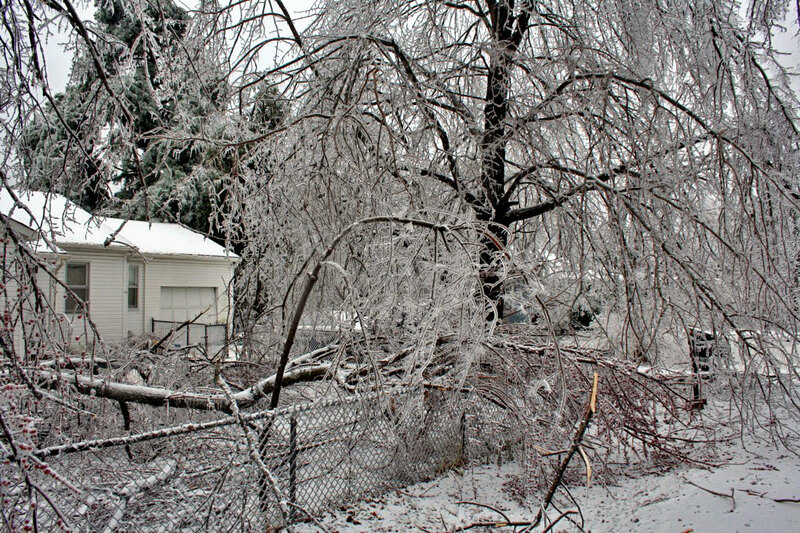 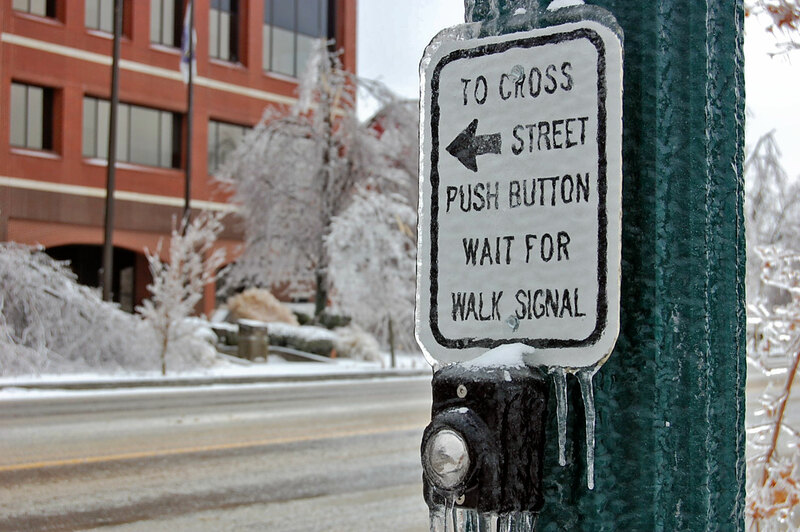 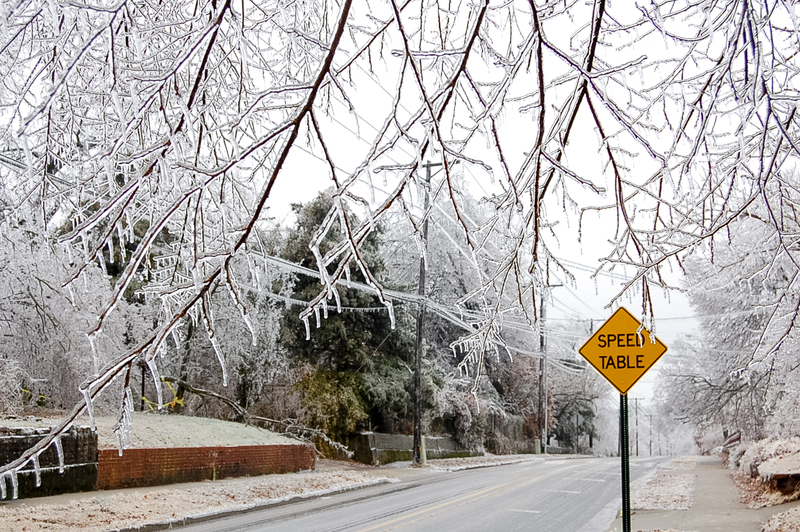 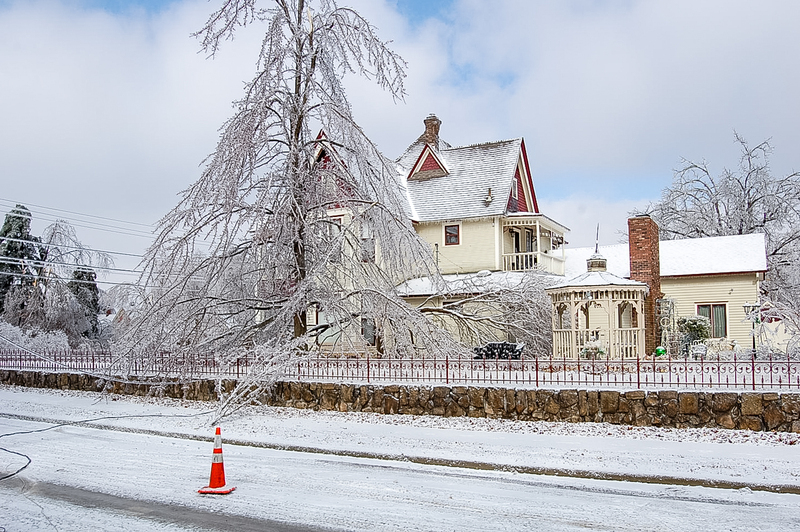 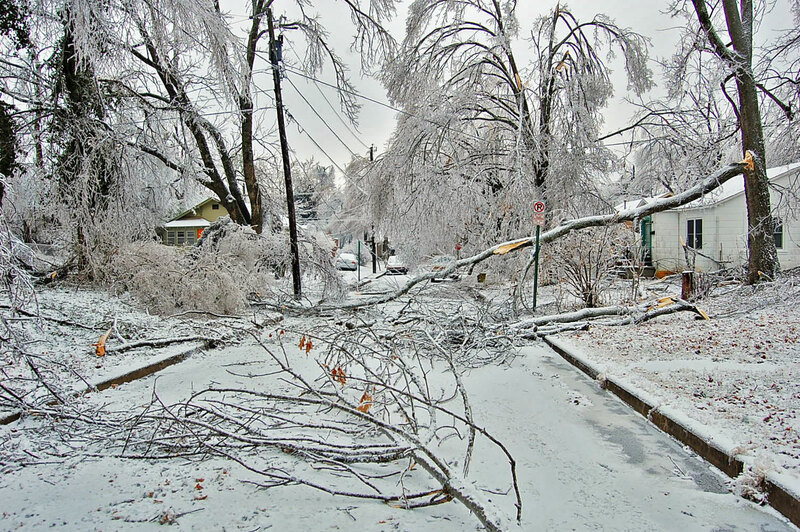 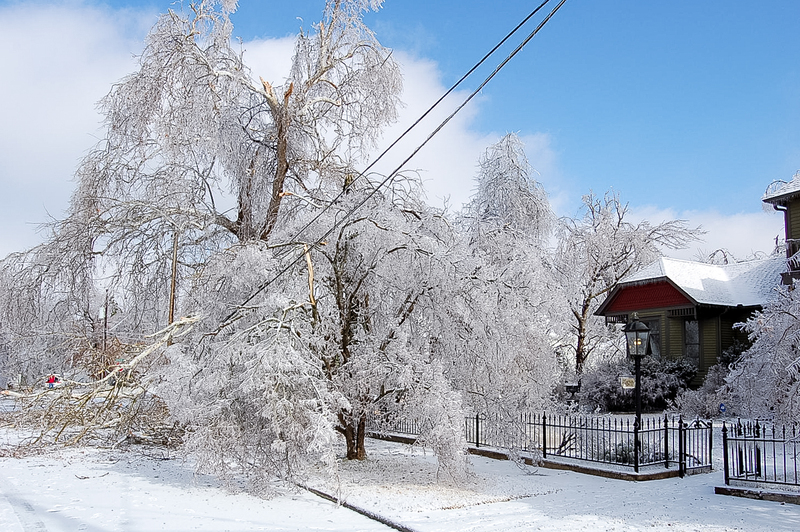 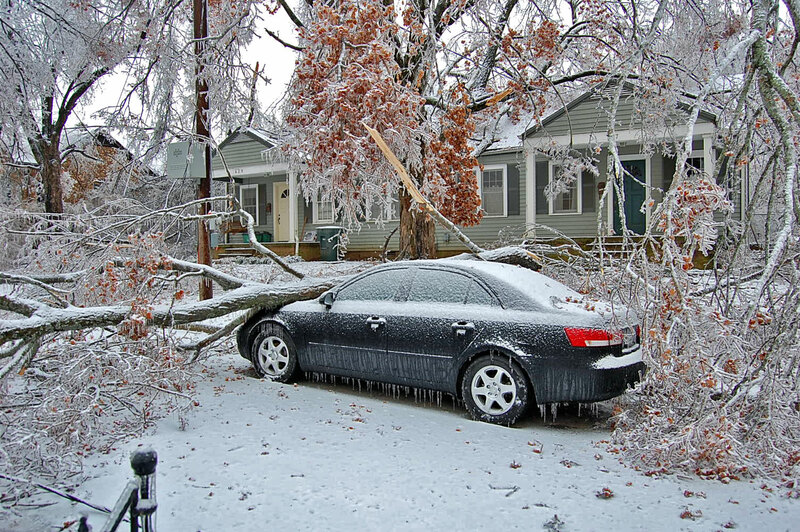 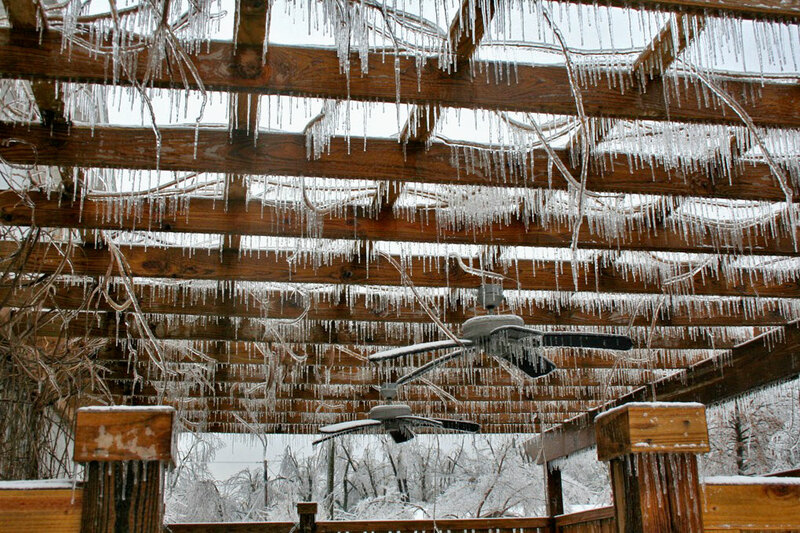 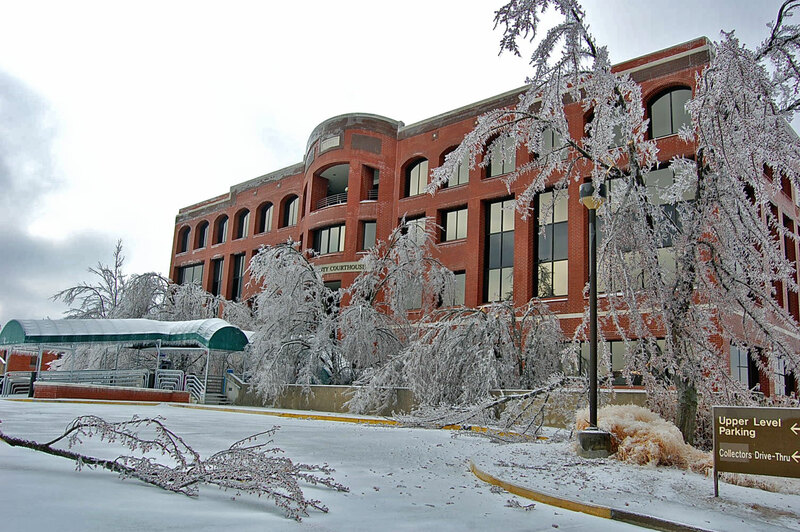 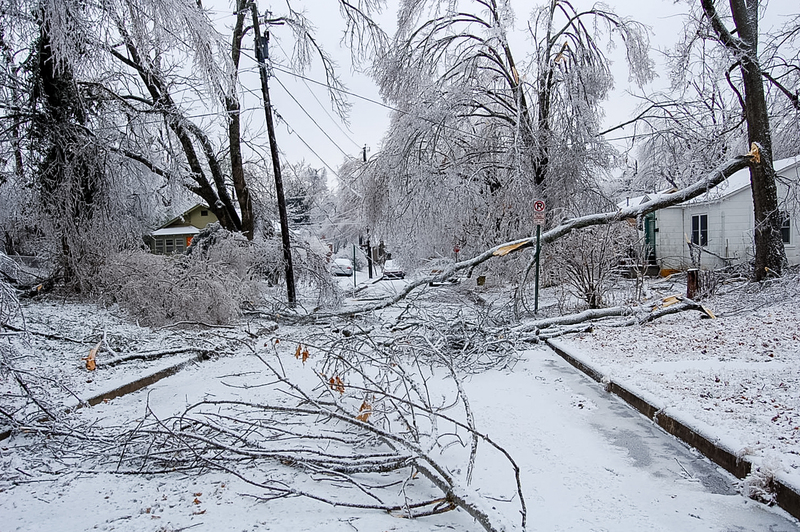 This past weekend was the 10-year anniversary of the ice storm that ground the city to a halt. 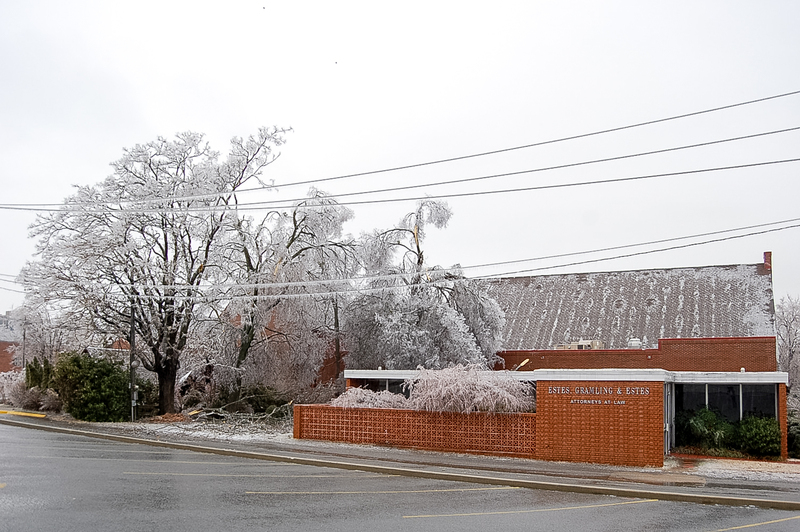 Areas of the region saw nearly two inches of ice accumulation on Jan. 26, 2009, followed by another couple of inches of snowfall two days later. 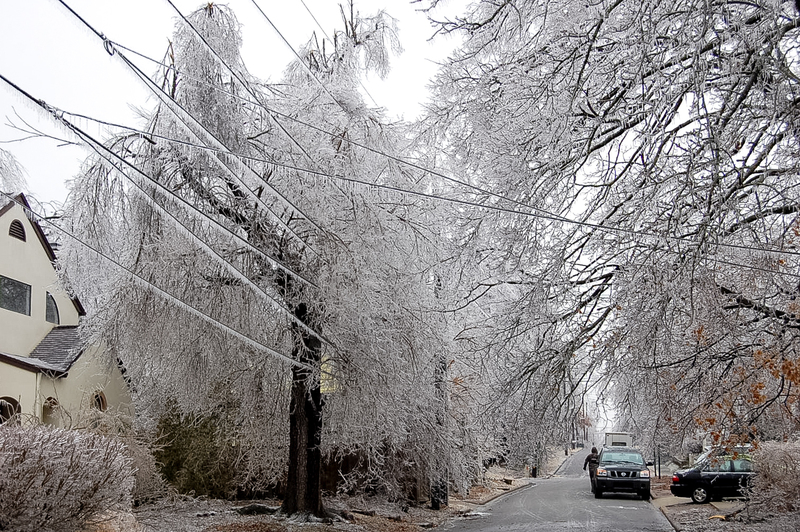 The thick layers of snow-covered ice left over 100,000 people without power, some who didn’t see electricity restored for over two weeks. 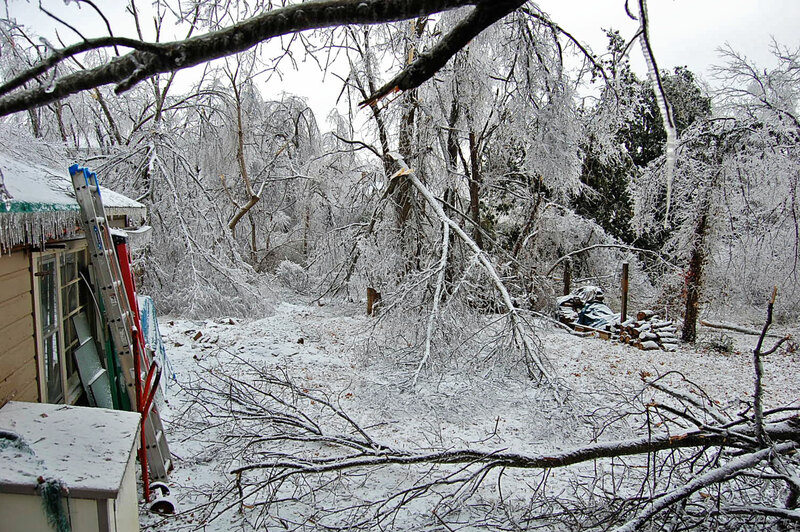 Thousands of acres of downed trees took multiple crews over three months to remove, and caused nearly $80 million in damages across the area. 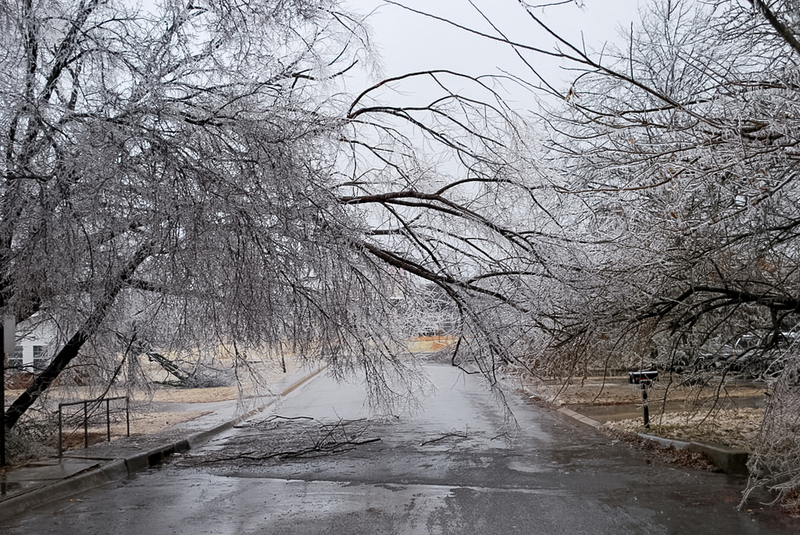 Outside contractors alone removed over 3,000 trees in Fayetteville and pruned more than 20,000 trees that were damaged and eventually deemed hazardous. 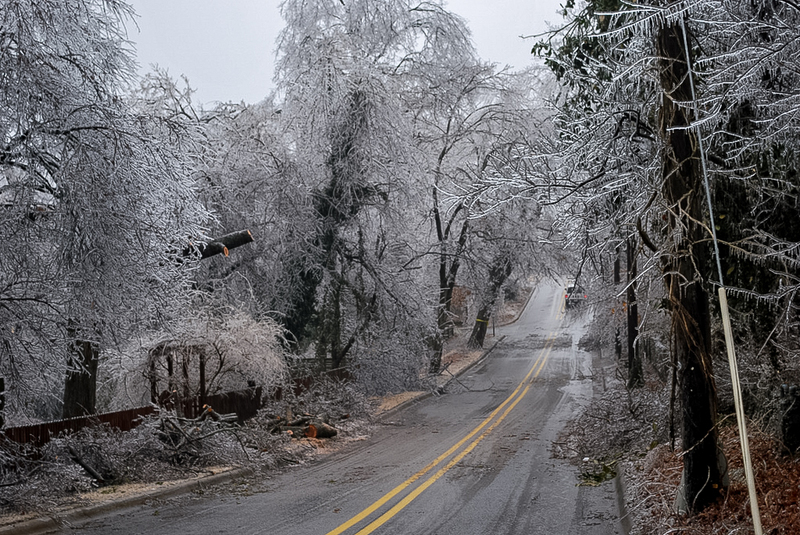 All told, the storm cost the city about $600,000 after reimbursements from FEMA and the Arkansas Department of Emergency Management were factored in. 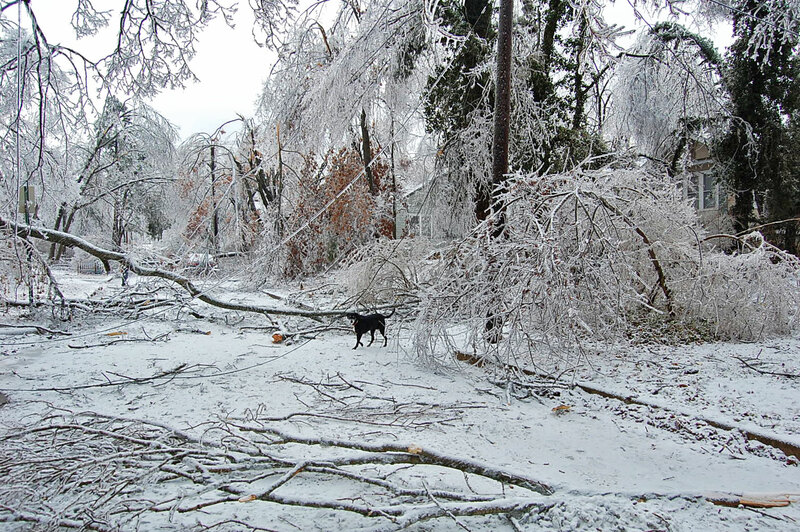 Those who were here will never forget what Fayetteville’s neighborhoods looked like in the days following that storm.